The SUE Scale is used to measure the subjective experience of any person, but the energy body stress chart gives an objective assessment of the functioning of firstly the energy body, but then the knock on effect on the entirety of the mind body system as states change, behaviours change, values, attitudes and beliefs change, physiological state changes, thought changes. - 10 Final stress - Energy system collapsed completely So much stress damage that the system shuts down and does not restore itself (catatonia). 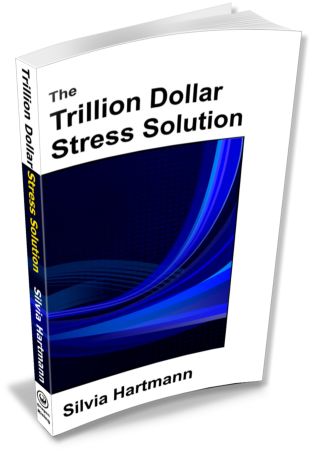 - 9 Super high stress - Energy system collapse Temporary shut down of the stressed system by a fit, panic attack followed by fainting. -8 Extremely high stress - Energy system on the brink of collapse Extremely severe disturbances, self mutilation, autism, blind rage, "going berserk," "madness"
+2 Low energy flow Vague sense of potential, hope, feeling like "waking up from a sleep"
+10 Optimal energy flow Enlightenment experience, unconditional love, universal connection to the web of life. The higher your energy flow, the better you feel, the luckier you are and the more love you attract - naturally. Every NORMAL person can be anywhere on this scale, depending on how stressed they are at the time. Instead of just "being one person" we can each be at 21 different people, it all depends on our stress levels. WHATEVER you want to do in life needs you to at least be on the positive side of the energy body stress table in order to succeed. All the "goodies" people seek, from confidence to self belief, from mental and physical strength and endurance to clarity of thought and control over your emotions happen naturally on the positive side of the Stress Scale. All you have to do to start to FEEL BETTER is to improve the flow of energy through your energy body. And THAT is as simple as making sure you "feed your energy body" with positive energy forms. Created for use in Modern Energy and to replace the SUD Scale (Volpert 1969) which is missing the positive wing from 0 to +10, the SUE Scale lets a person assess their energy levels and helps them move towards higher positive energy states. The SUE Scale is also used in practitioner based services to measure before, during and after energy based interventions. 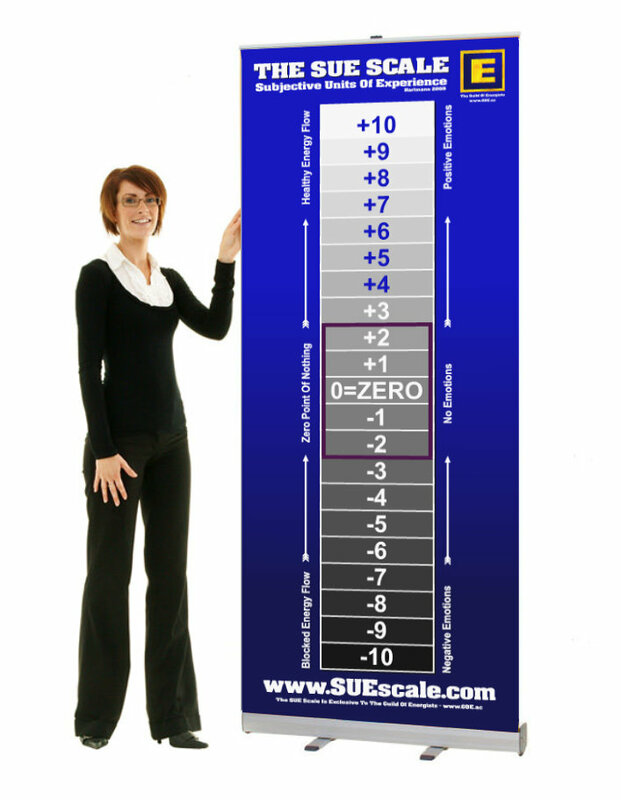 The SUE Scale is the subjective version of the Energy Chart. In time, users of the SUE Scale re-calibrate their experiences to match the Energy Chart. The Pyramid Model, featuring "The Mens," little energy people to demonstrate the various energy states, was created particularly for use in Modern (Energy Based) Stress Management. It replaces the outdated Hebbian Stress Curve, which as the SUD Scale above, also lacks the positive wing from 0 to +10 and mistakenly puts best performance at -5. The Expanded Pyramid Model (Hartmann 2016) shows that energy levels change in leaps rather than being simply incremental. 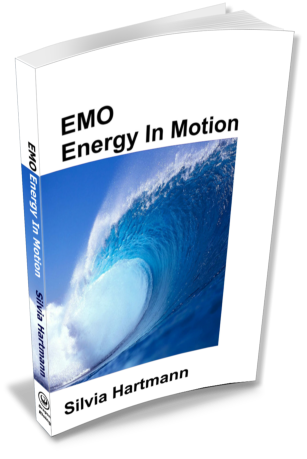 The Energy Chart is the foundational tool for measuring and understanding the effects of energy body stress, as well as opening the potential of the high energy states. Working without understanding the effects of positive emotions has made many things difficult, if not entirely impossible. These include all forms of emotion management/change; stress management; teaching and learning; social interactions and much beside. 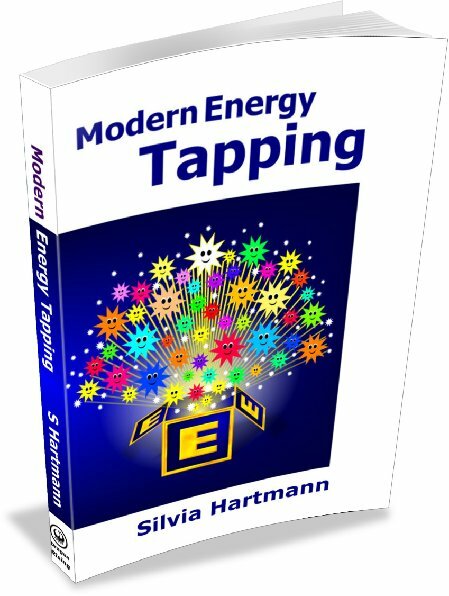 With the Energy Chart, not only do we find that human behaviour makes perfect sense but also an explosion of potential positive and beneficial applications to lead humanity out of stress, and towards a whole new definition of success. Created by Silvia Hartmann 2011 for The GoE. Based on The Harmony Program, Hartmann 1993. (c) Silvia Hartmann/The GoE 2011. All rights reserved in all media. (c) Silvia Hartmann/The GoE 2009. All rights reserved in all media. (c) Silvia Hartmann/The GoE 2015/2016. All rights reserved in all media.